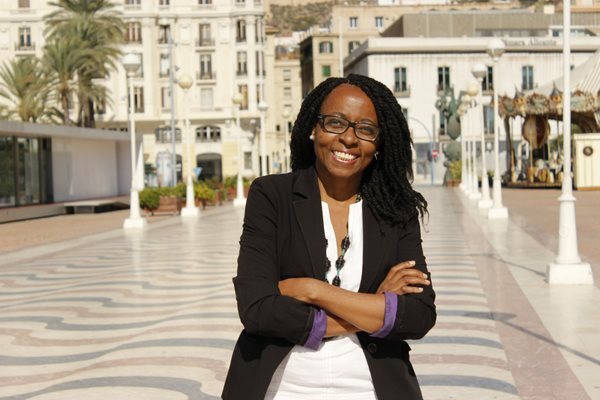 A former nurse has made history in Spain by becoming the first Black Member of Parliament. Rita Bosaho secured the coastal city of Alicante according to The Guardian. Born in Equatorial Guinea, Bosaho moved to Spain more than 30 years ago, working as nurse before moving into politics. In Spain, immigrants make up roughly 15 per cent of the population but represent less than one per cent of the country’s lawmakers. With a reputation for activism, the politician has vocalised her intention to prioritise violence against women and raising the profile of women in politics and business. The mother-of-one is a member of the left-wing Spanish political party Podemos, who have managed to rise to become the third largest part in the parliament commanding 69 out of 350 seats after securing 21 per cent of the votes on Sunday (Dec 20).